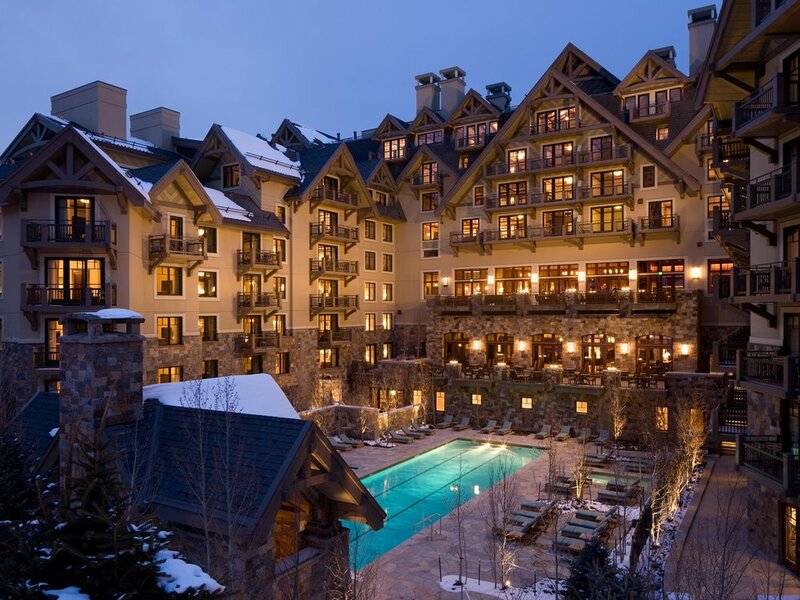 The five-star Four Seasons Resort in Vail redefines luxury mountain resorts in the Vail Village. The 500,000 square-foot project includes a full-service 121-room hotel (24 suites), 16 private residences and 19 fractional residence club homes. 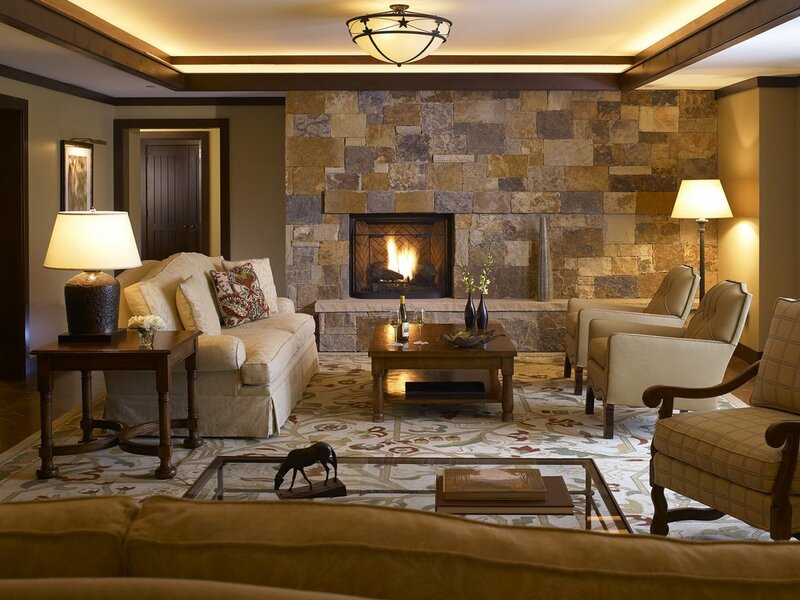 On-site amenities include a 15,000 square-foot full-service spa and fitness center, outdoor terrace with private 75-foot all-season pool, fine dining restaurant, aprés ski lounge, and children's activity center. 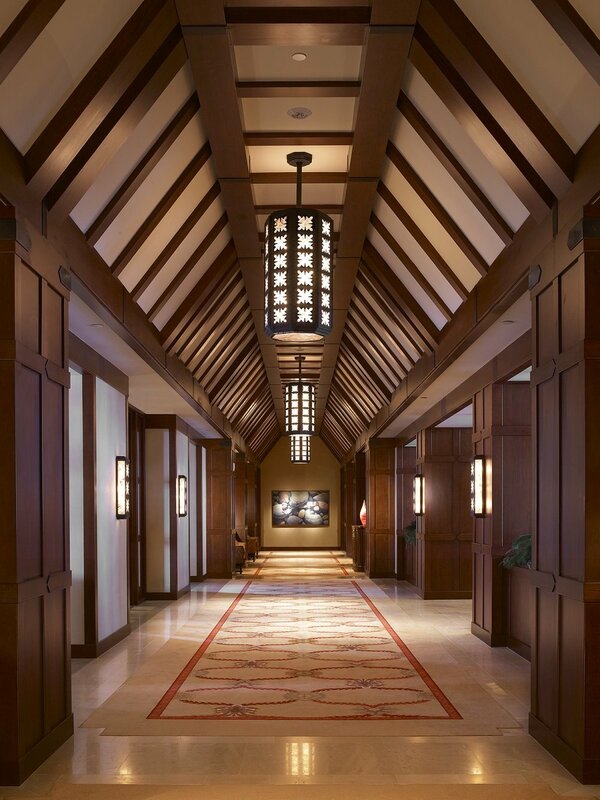 This 10-story landmark hotel provides its guests world renowned Four Seasons amenities and a fresh approach to alpine design.